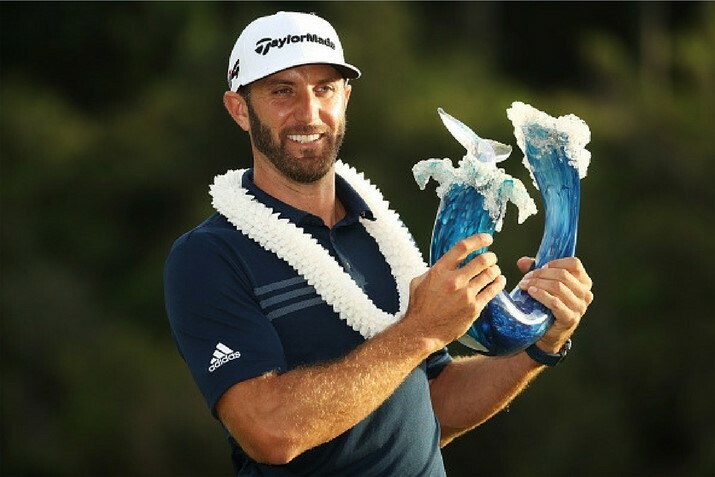 Congratulations to Dustin Johnson on winning the 2018 Sentry Tournament of Champions! Entering the final round with a two stroke lead over playing partner Brian Harman, Dustin charged to an eight shot victory thanks to a final round 8-under-par 65, the low round of the tournament. Dustin’s round included seven birdies and one eagle, against only one bogey. Dustin’s remarkable length of the tee was in full view on the par-4 12th hole. Measuring 420 yards, Dustin’s tee shot traveled 433, stopping six inches from the hole and leading to a tap-in eagle. Three straight birdies on 14 through 16 sealed the victory. Dustin has been a fixture at the AT&T Byron Nelson the past two years, finishing inside the top-15 on both occasions. We look forward to seeing what the world-number-one can accomplish this PGA Tour season!